 Double L Ranch slices all varieties of deli meats including CAB deli meats for both retail, including roast beef, corned beef, pastrami items, sliced turkey, and sliced ham. 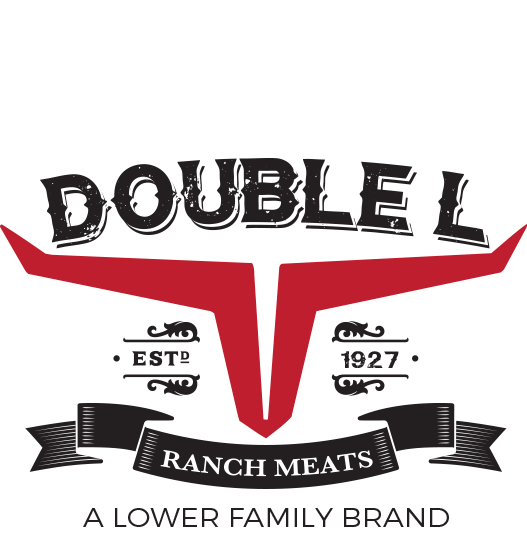 These are packaged in a convenient peel and reseal container that helps preserve freshness, stands out on store shelves and prompts repeat purchases. Contact us for more information.